Mr. Parritt has over 50 years experience in the Martial Arts. In 1957, Sensei Parritt started Judo in Atsugi, Japan while his father (U.S. Marine Corps) was stationed in Japan. 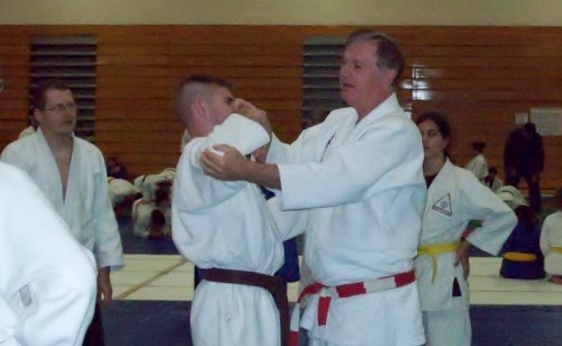 He started Jujitsu at the Naval Air Station (NAS) in South Weymouth, Massachusetts in 1962. At South Weymouth his Sensei was Gunnery Sgt William Stevenson. His other early Jujitsu Sensei were Jim Web and Mr. Bourke as well as a Belgium gentleman. He studied Nihon and Hakko Ryu Jujitsu and left the NAS with an Ikkyu rank in both Judo and Jujitsu. 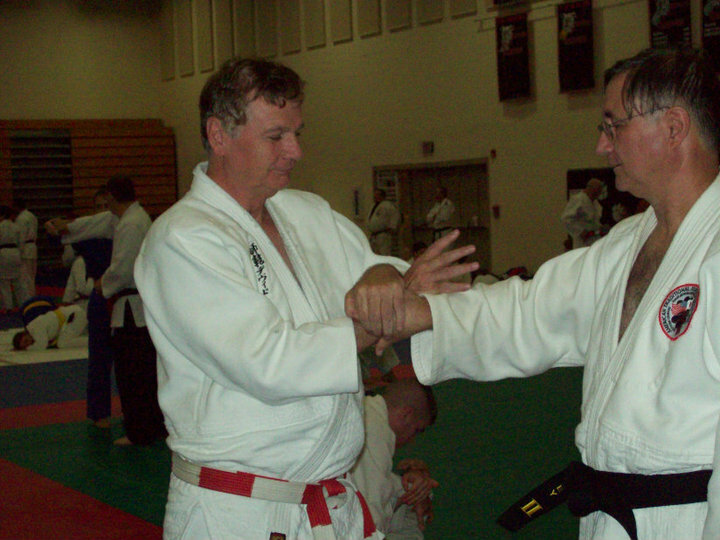 In 1968, He joined the U.S. Marine Corps and studied Judo and Jujitsu at Camp Jejune and other places. After two years he left the Marines and Joined the Army. In 1971, Sensei Parritt was sent to Panama and studied Judo in The Canal Zone under a Mr. MacDonald and Judo and Jujitsu at the Colon Fire Department under one of the finest martial artist he has ever known Sensei Mendoza. He also taught my own club at Fort Davis and also practiced and taught in Colombia several times. He later left Panama with Dan rank in both Judo and Jujitsu. In 1974, Sensei Parritt left Panama and went to Fort Bragg where he studied Judo under SFC Ellis and took over the club after he retired. 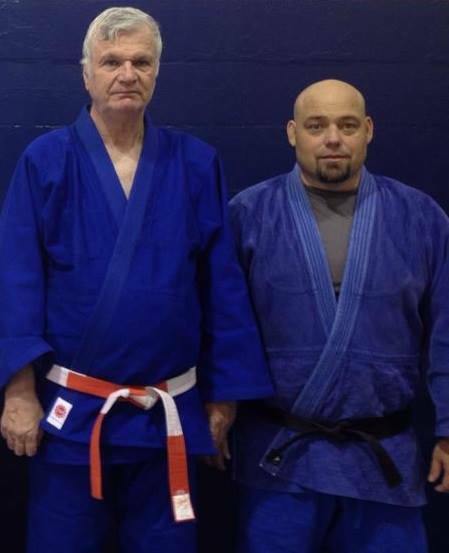 He also taught Judo and Jujitsu at J&M Martial Arts in Spring Lake NC. While at Fort Bragg he was instructed in Nihon Jujitsu by Sensei Higa. In 1978, Sensei Parritt returned to Panama and resumed study under the same people and taught his own class at the Fort Sherman Jungle School. He left Panama with Sandan rank in Judo and Jujitsu. 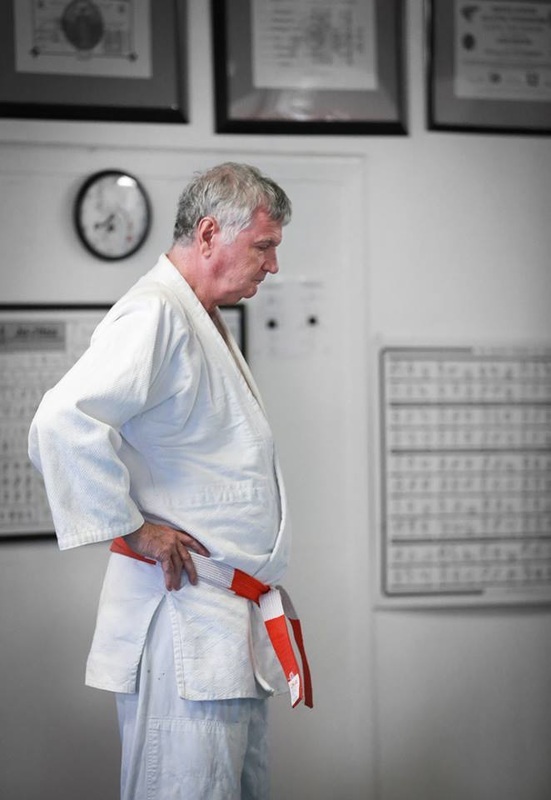 In 1980, Sensei Parritt went to camp Gary Owen Korea and taught Judo and Jujitsu on post and trained in Yudo (Korean Judo), Hapkido and Taekwondo off post. He also taught self-defense to the soldiers of Camp Gary Owen. While in Korea he received 1st Dan in Yudo, Hapkido and 2 Gup in Mo Do Kwan - Tae Kwon Do. From Korea, he went to Fort Campbell Kentucky and continued to teach Judo and Jujitsu and left the USA in 1984 to return to Korea. He was posted to the third ROK Army Hq in Yong In, Korea and studied Judo there. He left the city of Yong In and moved to Camp Casey and continued to teach Judo and Jujitsu. During the next 11 years he would teach at 6 different posts in the Second Infantry Division. He also studied Judo with various Korean sensei including Mr. Na and Mr. Kim as well as was assisting the Tong Du Chon High school Judo Club. While in Korea he became acquainted with Sensei Harold G. Robinson who assisted Sensei Parritt for many years. During his 13 years in Korea, he visited the Kodokan in Japan many times to study. In 1997, Sensei Parritt went to Holland from Korea and taught Judo and Jujitsu in Rotterdam. From Holland he went to Bamberg Germany and with the assistance of Mr. Robinson, he started a Judo and Jujitsu club on post. From Germany he went to Puerto Rico and taught Judo on post as well as several places on the island. He studied Taizan Ryu Jujitsu under Shihan Jesus Bonnila. 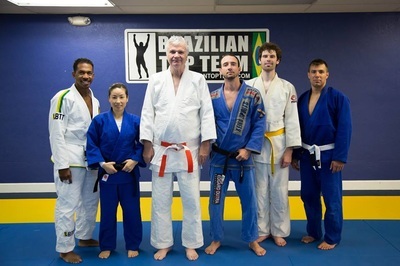 Sensei Parritt retired in Puerto Rico and went to Melbourne Florida where opened the samurai Judo and Jujitsu Dojo. This dojo teaches classic Judo, as we understand it was taught. The competition style is "Ippon Judo", as we believe Judo is a martial art and Ippon style Judo is a way of practicing it. 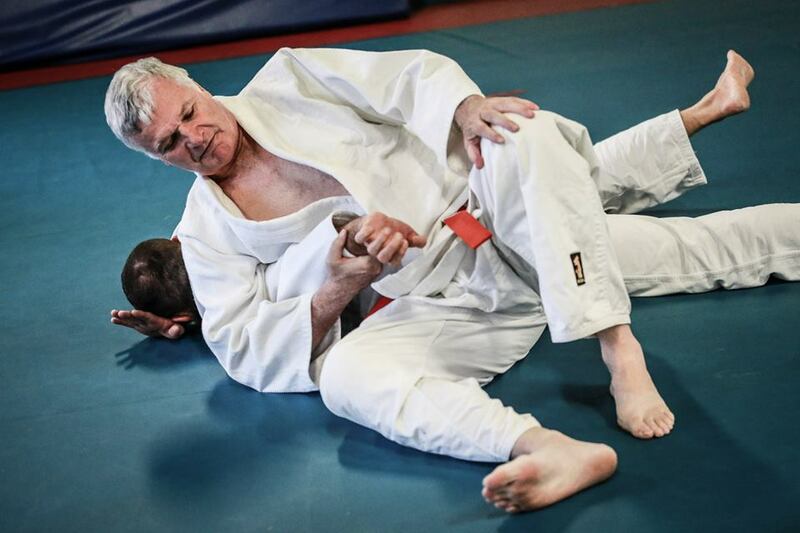 We teach those Waza that are forbidden in competition, as they are still important parts of Judo. Nage Waza, Gatame Waza and Atemi Waza are all taught in this School. We have several Judo Kata teams and Nage No Kata, Katame No Kata, Kime No Kata and Goshin Jitsu No Kata are stressed. Sensei Parritt reports that in his School, they teach and practice Nihon Jujitsu in the most realistic and safe manner possible. 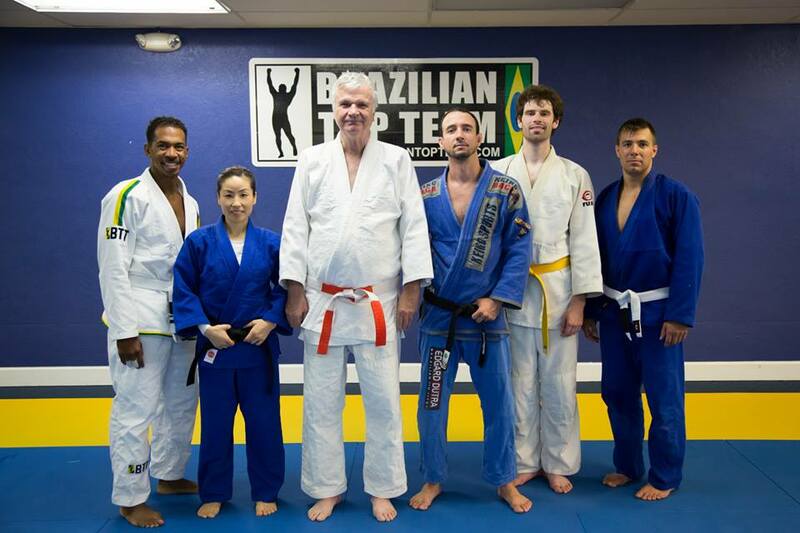 Sensei Parritt has opened & operated USJJF Clubs in Holland, Germany, Puerto Rico and Florida. 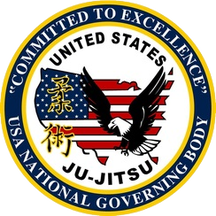 In 2005, the United States Ju-Jitsu Federation (USJJF) recognized Sensei Parritt as the "Instructor of the Year". 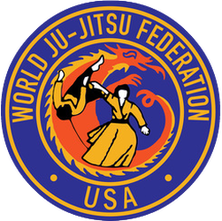 He has attended and sponsored several USJJF National Functions. Over the years, he have been an active member of the Kodokan Judo Institute, Korean Judo Association (KJA), Navy / Marine Judo Association, AAU, AFJA, USJA, USJF, USA-TKJ and USJJF.